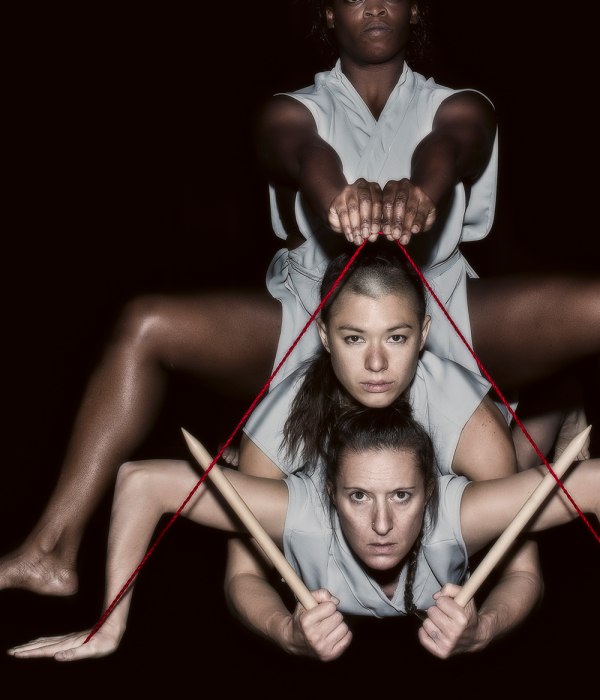 In an exhilarating journey into myth and imagination, Australian choreographer and dancer Lina Limosani and Scottish director Al Seed with fellow dancers Tara Jade Samaya and Kialea-Nadine Williams, tear apart the story of the Moirai, or Fates, of Greek mythology. Presented by Adelaide Festival Centre’s inSPACE program and Far and Away Productions. An exquisite piece of theatre … this is what modern dance should be; striking, theatrical and human. This project has been assisted by the Government of South Australia through Arts South Australia, the Australian Government through the Australia Council, its arts funding and advisory body, Country Arts SA and Creative Scotland. This project has been generously supported by Australian Dance Theatre’s Enhancement Program and Dance Base Edinburgh.